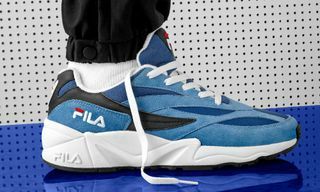 Key Features: FILA’s Creator drops in three colorways for men (red/navy/gold, black/white, and gray/purple) and two for women (navy/white and lavender/pink) with select styles featuring gold tipping on the toe and eyerow. 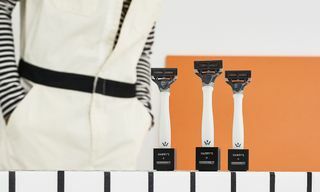 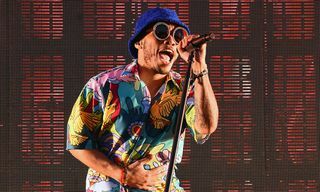 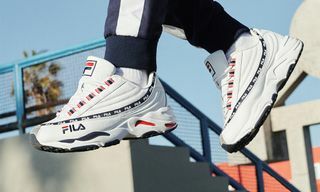 The FILA logo is a leading design element in the kicks with the FILA Elipse logo on the quarter and tongue, and the F-Box logo appearing on the back counter. 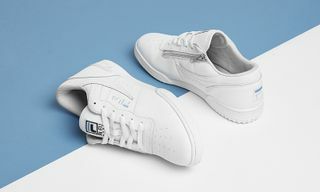 FILA’s Creator is constructed of leather and mesh underlays and features a chunky sole and bold color blocking. 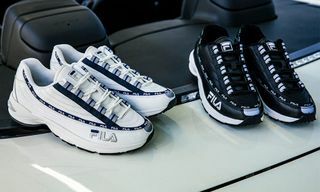 Editor’s Notes: Since its inception in 1911, FILA’s been releasing kicks that are at once performance-driven and fashion-forward, and the Creator checks off both of those boxes. 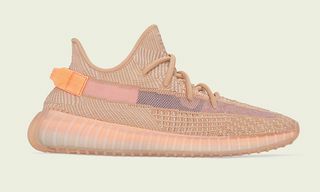 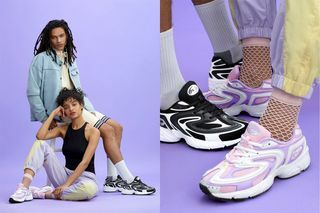 The eye-catching design and colorways punch things up, and the chunky sole is right in line with the chunky trend that’s still going strong in footwear. 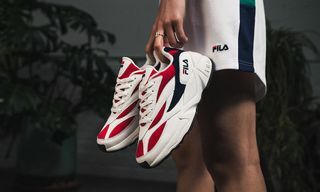 The release also builds off of the continued excitement around FILA, a major player in sports style for over 45 years. 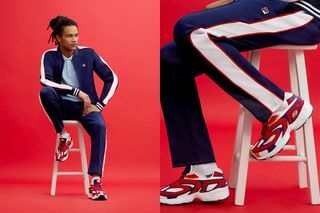 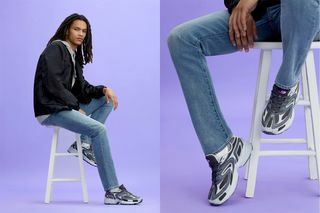 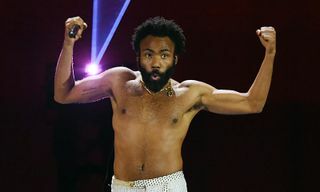 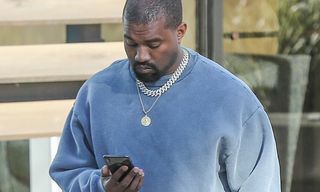 And with fashion still taking its cues from sportswear with a modern twist, FILA’s all-new Creator will hit the ground running.